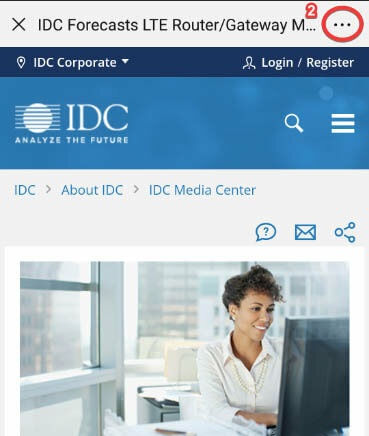 IDC Retail Insights: Worldwide Retail Intelligent Product Merchandising and Marketing Strategies advisory service examines best practice, trends, market conditions, retailers' concerns, and vendors' offerings to provide authoritative advice on investment, life-cycle management, and use of analytics in core retail processes — merchandising, marketing, and customer management. It examines early-stage technologies such as machine learning and other artificial intelligence (AI) technologies to guide early adopters as well as later-stage technologies to support application portfolio rationalization. Our efforts are focused on helping retailers spot and prioritize opportunities, save time, minimize cost, and mitigate risk. Specific attention is given to the drivers, benefits, processes, uses cases, and best practices related to omni-experience customer engagement, digital supply chain optimization, and curated merchandise life-cycle management. IDC Retail Insights: Worldwide Retail Intelligent Product Merchandising and Marketing Strategies global analyst team keeps in constant touch with retail CIOs and their staff, line-of-business executives, and product strategy executives of leading technology vendors. We develop deep and comprehensive perspectives to provide actionable recommendations. Our methods include in-depth interviews, quantitative and qualitative market research, and secondary research from conferences, publications, blogs, online communities, and traditional news sources. How should I approach improving my company's analytics competencies? What are some of the best approaches to customer-centric omni-channel assortment planning? How will the convergence of personal technologies and retailers' systems of engagement change retail? What is ahead for planning for retail — financial, assortment, buying, space, pricing, and promotions? How can analytics help us better understand our customers? Who are the startling start-ups that might challenge complacent incumbents? How will analytics change how retailers facilitate each consumer's path to purchase? What capabilities are emerging to orchestrate localized and omni-channel assortment strategies? How can retailers best take advantage of new marketing technologies and related services? 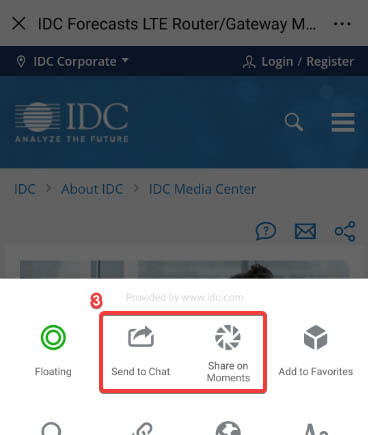 IDC Retail Insights: Worldwide Retail Intelligent Product Merchandising and Marketing Strategies research advisory service is geared toward helping merchants, planners, brand and digital marketers, pricing analysts, stores organizations, and roles dependent on bringing predictive analytical insights into their decision management frameworks. 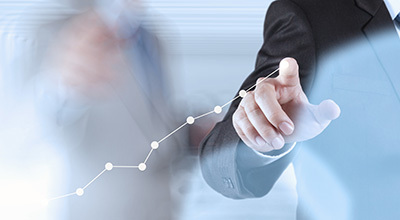 In equal measure, our research helps IT executives align their application portfolio priorities to their business partners' needs, reduce the cost and risks in managing these portfolios, and develop midterm and longer-term business-led IT strategies. Our research addresses the different needs of general merchandise, apparel, footwear, food, drug, and other hard-line and soft-line specialty retailers.